Painters Lexington | Is it Time for Fresh Paint? Is it Time for Fresh Paint? We’ve said it before and we’ll say it again: if your paint looks bad, the rest of your home or business is going to look bad. While we can agree that nobody wants a building that looks old and run down, it’s sometimes difficult to discern between when a new paint job is necessary and when you might just need a touch up. 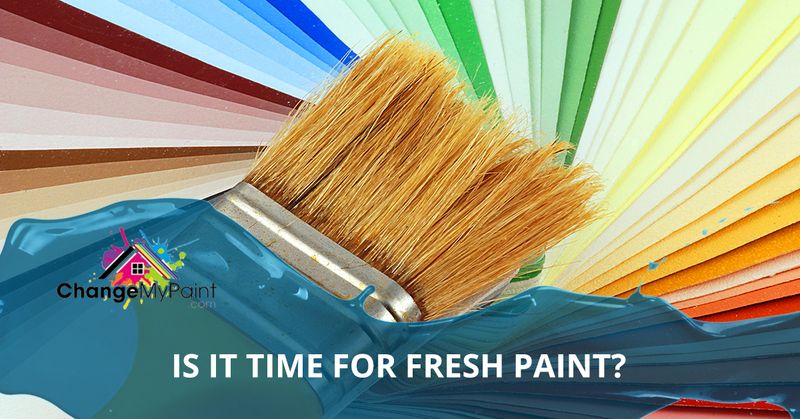 Today, we’re going to discuss some of the obvious signs that indicate that it’s time for fresh paint. The aesthetic of your home or business isn’t something that should be sacrificed because of some ugly paint. Here are some of the tell-tale signs to look out for. Sometimes, after you try everything in the world from pressure washing to regular touch ups, the paint just looks dirty. If the paint is older or the walls haven’t received an adequate number of coatings, attempting to spruce up the look of it is going to be a somewhat impossible feat. 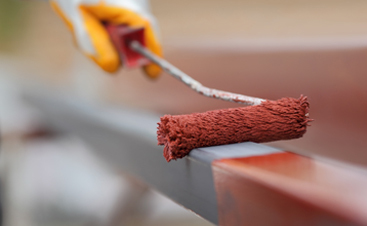 Even if the walls were coated adequately and with high-quality paint, years of wear and tear from storms, sun, and weather can have an effect on how it looks. No worries, though. Upon having your home freshly painted, the look will likely last for years to come with regular cleaning and maintenance. If your home was built before the 80s and the paint hasn’t been changed at all, then it might pose a health and safety risk to the household. Many homes prior to any lead standards were painted with lead-based paint. Lead is a toxic material that can affect the health of everyone in your household, especially young children and pregnant women. Change My Paint doesn’t provide lead paint removal services, you’ll need to hire a trained professional who has the tools and expertise to safely remove the paint. However, once your home is safe and barren of lead paint, we may be able to add a fresh paint job. 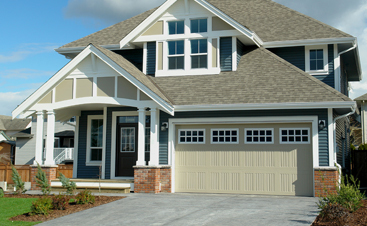 Usually, after years of wear and tear on the exterior of your home, the paint will begin to crack and peel. This is called alligatoring and it occurs when water breaks the barriers of water-based paint, causing it to detach from the surface. When the exterior begins to alligator, you’ll want to scrape the old paint off to make room for fresh new paint. For more information on how to treat alligatoring and get your home looking fresh, contact Change my Paint for a consultation. Often, even if only a small spot is showing signs of alligatoring, you’ll want to treat the entirety of the surface. Chances are, if one spot is looking worn, the rest of it eventually will too. The look of your paint can have an effect on the overall aesthetic and if you want a stunning home or business, it’s best to fix the paint right when you begin to notice issues. For professional painters in Lexington, please contact Change my Paint!